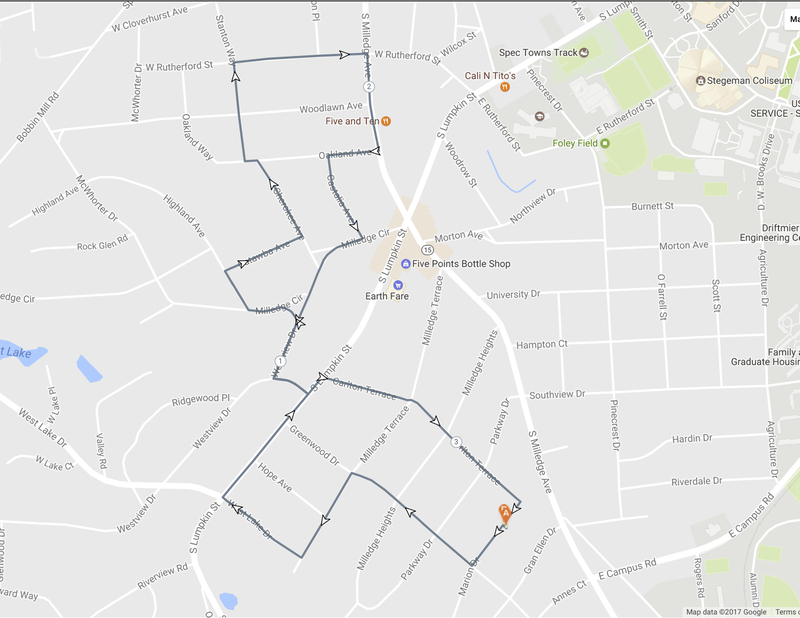 The East Georgia Cancer Coalition (EGCC) is a cancer-focused regional collaboration anchored by the Augusta and Athens medical communities. The long-term vision for this private, non-profit organization is to utilize the vast resources available to all its members and partners to significantly reduce the morbidity and mortality of cancer to Georgians within our region. One of our principal goals is to educate high-risk populations on cancer awareness, prevention and early detection strategies. Therefore, the EGCC creates programs that seek to inform communities on these issues. 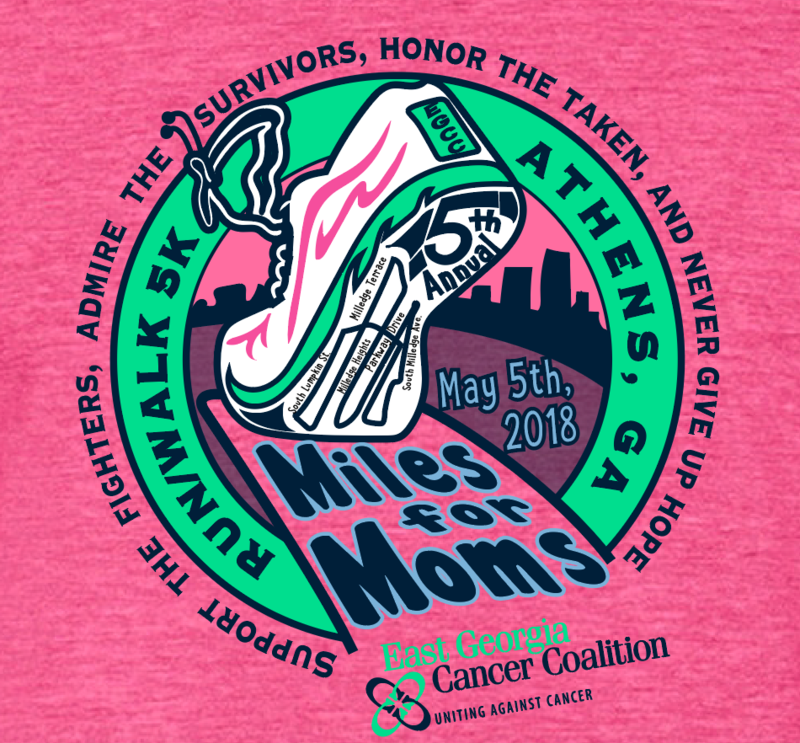 On May 5th, 2018, the East Georgia Cancer Coalition is hosting its fifth annual Miles for Moms Run/Walk 5K in Athens, Georgia. This race will give us the opportunity to increase cancer awareness in an effort to decrease deaths due to cancer. 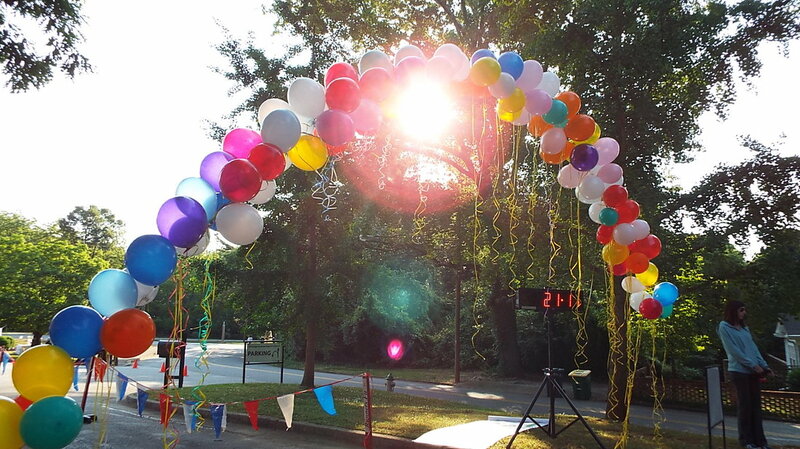 This 5K event will highlight all cancer types, with special recognition to the mothers in our lives that have faced cancer. Everyone of all ages is invited! T-shirts are guaranteed for participants registered by April 13, 2018. Participants registered after April 13, 2018 will be provided t-shirts based on order of registration and t-shirt availability. 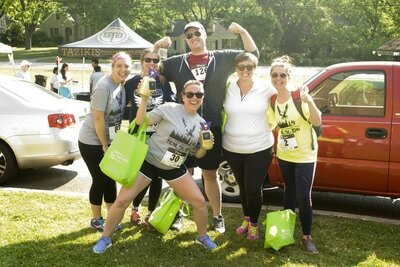 On May 5th, 2018, the East Georgia Cancer Coalition is hosting its fifth annual Miles for Moms Run/Walk 5K in the Five Points community of Athens, Georgia. This race will give us the opportunity to increase cancer awareness in an effort to decrease deaths due to cancer. This 5K event will highlight all cancer types, with special recognition to the mothers in our lives that have faced cancer. All ages are invited! We have a new course this year starting at the Milledge Avenue Baptist Church. 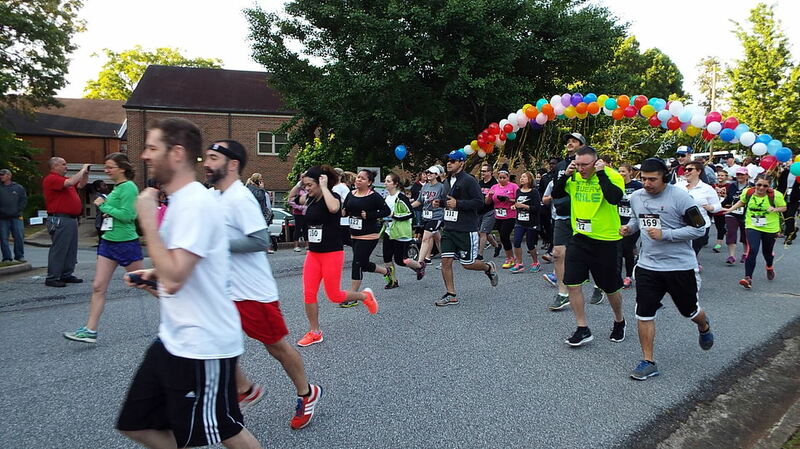 Race day registration and check-in will begin at 7:00 AM. The race starts at 8:00 am, rain or shine! 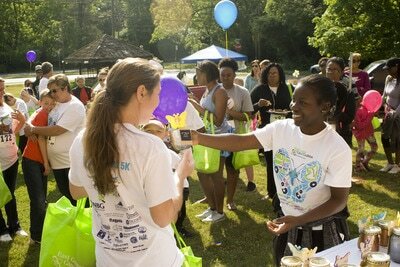 Early Packet Pickup will take place at the East Georgia Cancer Coalition office from 9:00 AM - 5:00 PM on Friday, May 4th. We are located inside the Complex Carbohydrate Research Center (CCRC-315 Riverbend Road Athens, GA 30602), and will have a table set up in the lobby. Participants must register by April 20th for Early Packet Pickup. 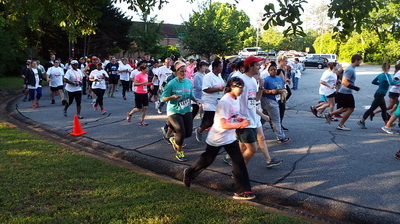 All other participants may check in on race day (Saturday, May 5th) beginning at 7:00 AM.